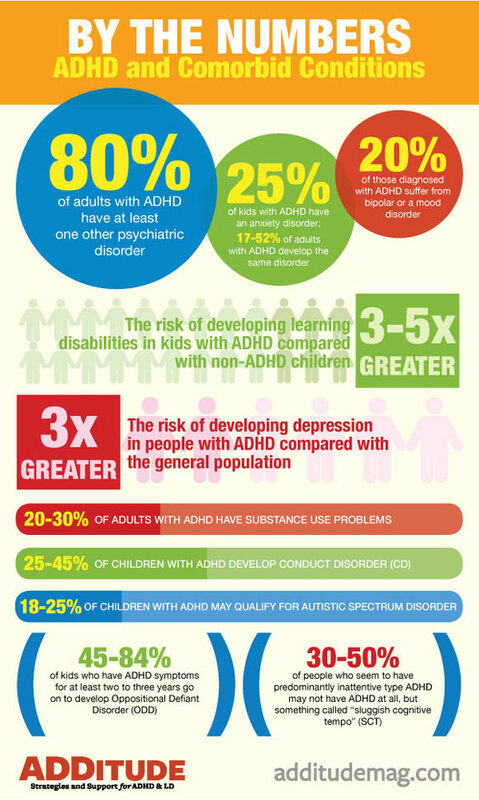 Is ADHD a Learning Disability or Mental Illness? Learning strengths combine your child’s talents and abilities with his existing skills and knowledge to help him take in new information. Talents and abilities are ways of thinking, feeling or acting that can be used productively.